Classic shapes refreshed. 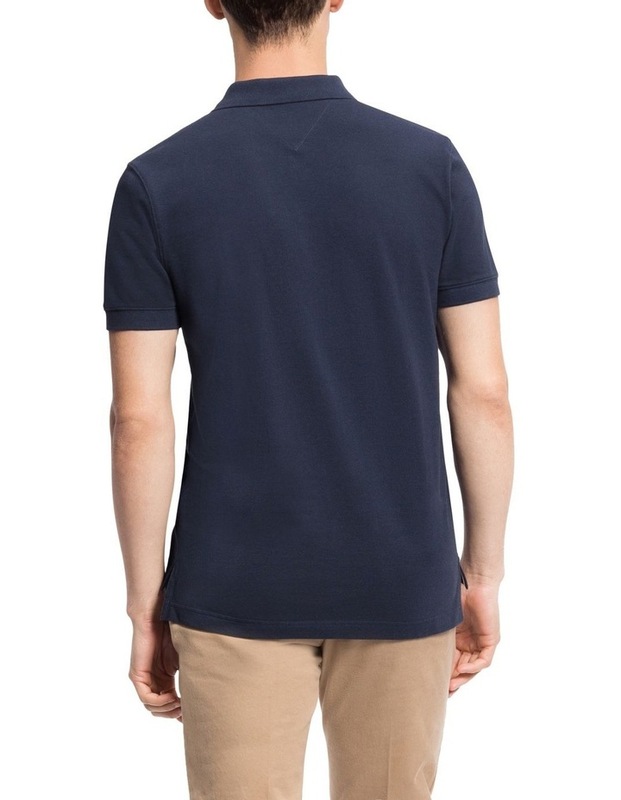 The Tommy Hilfiger Regular Fit Badge Polo is rendered in soft pure cotton. 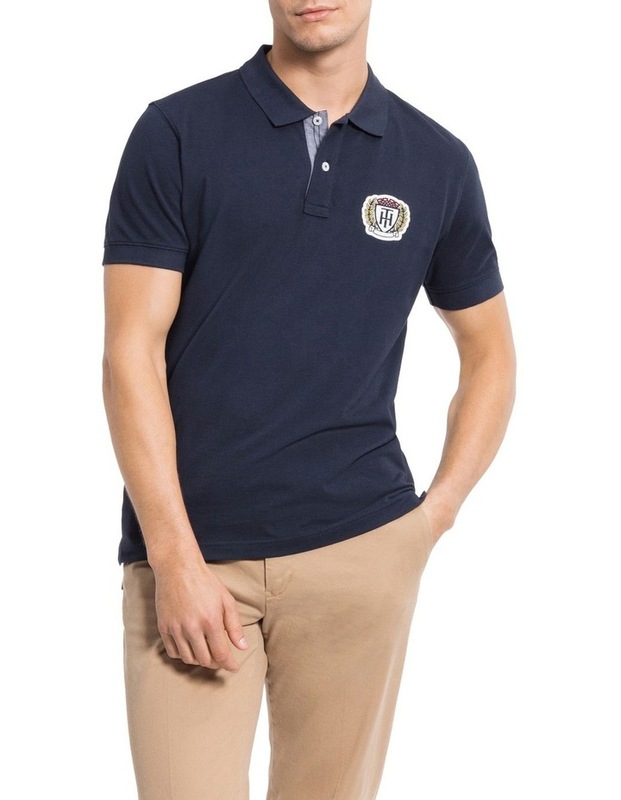 Kept simple with a two-button placket. Branded tape detail appears inside and under the neckline. 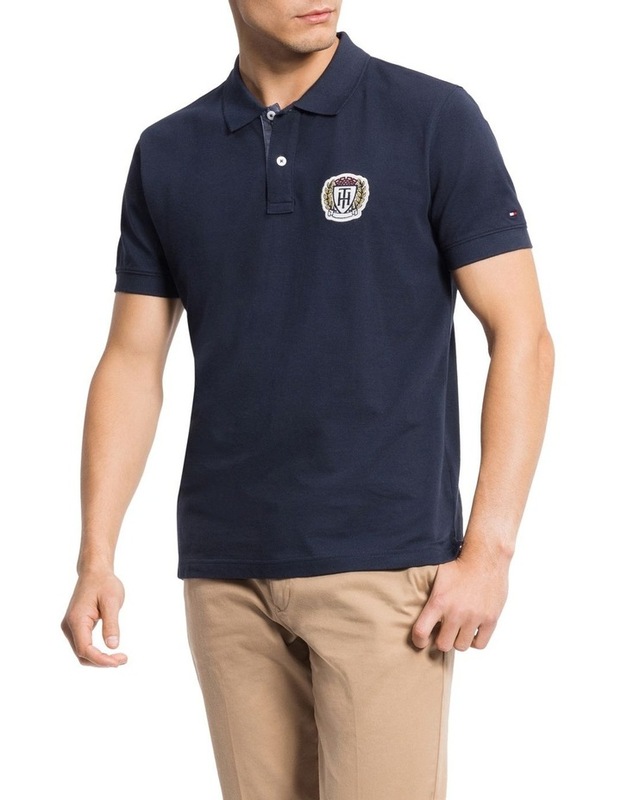 Signature Tommy Hilfiger flag is embroidered on the sleeve and a badge logo is stamped on the chest.